What does a coffee producer’s average day look like? Our coffee contributor Karyan NG talks restoration of an abandoned coffee mill and producing specialty coffee with Anny Ruth Pimentel. 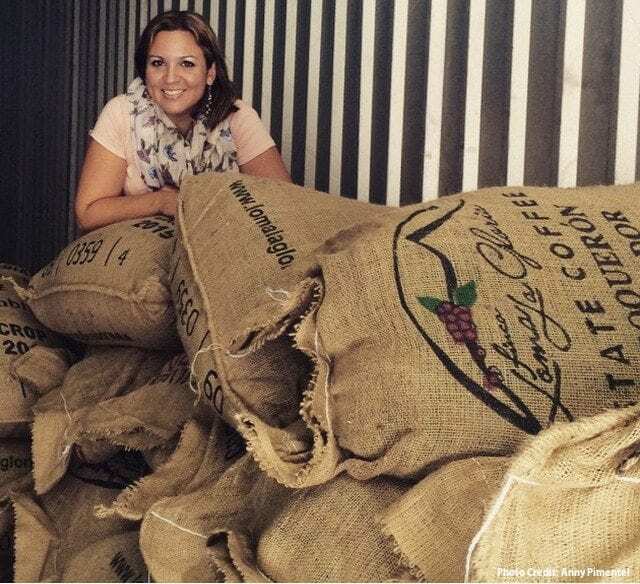 The Finca Loma La Gloria’s (LLG) story begins in the late nineties when Anny’s dad, a civil engineer, bought a farm and named it after her great-grandfather’s fruit farm. Compared to other Salvadoran coffee growers (who have been in the industry for four generations or more), Anny’s family is ‘new’ to the industry. A visionary man, Anny’s father installed a coffee mill on the farm. 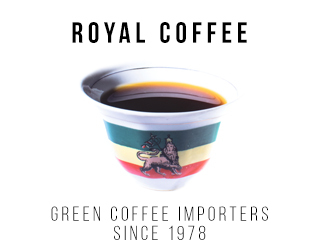 Unfortunately, the coffee crisis struck after this was completed, so the mill was abandoned and instead he decided to continue producing coffee cherries and selling them to local coffee millers. In 2012, Anny started contributing to the operations of LLG. 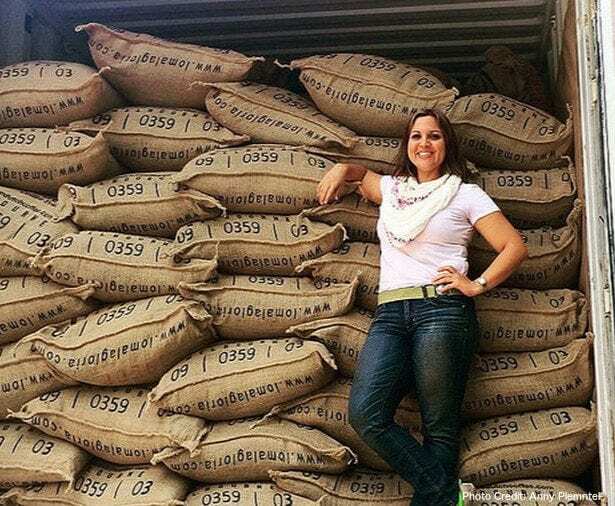 Her operational work let her build relationships with roasters, engage in direct trade, and restore the abandoned coffee mill. She stresses that such restoration was important because it ensured high-quality processing and traceability. I don’t have an average day. That’s the cherry of the pie. Each day I’m doing something different (farming, cupping, exporting, hosting), but this is balanced with rest, exercise and spending quality time with my family and friends. For example, farm days include walking around the farm and inspecting the coffee and seeing how all the operations are going. Mill days (depending on the season) include inspecting the de-pulping process, drying, warehousing and dry milling. Cupping days are by far my favourite. These involve cupping with Francisco (Head of Quality Control) and making decisions on our coffee offerings. Export days involve loading bags for export. 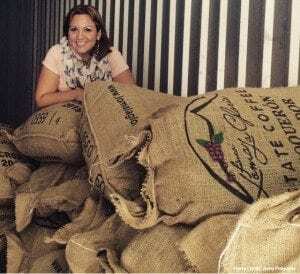 I always inspect this process and take a picture with my beans before they head off. Car days include errands, from going to the hardware store, buying fertilizer, going to the bank, paperwork and sending samples. And desk days include logistics, reports and budgeting while hostess days are when I take visitors for a tour of the farm, the coffee mill and cup. I don’t want to bore you with processing details, but it basically involves stripping the flesh off the coffee cherries and drying the beans. After they have dried, we put them in jute sacks and store them in our warehouse to rest for at least one month. Then we take off the flesh, classify them by weight, size and density. Then they are hand-sorted by approx. 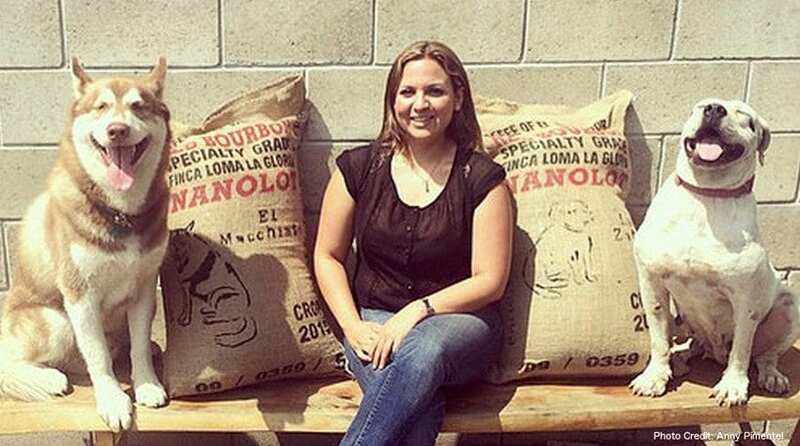 15 women, who make sure you’ll get the nicest beans. Beans are bagged and exported. The mill was previously abandoned. How did you get it up and running? 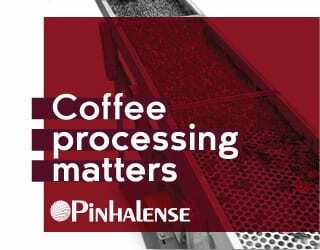 Could you outline what some of the challenges are you have faced from being ‘new’ in the coffee industry? 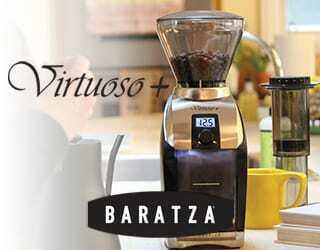 I have probably faced fewer challenges than an average coffee grower. I’m not doing anything that hasn’t been done before. There are so many coffee growers/millers that have been doing this for generations and have encountered challenges in a zero-internet era. 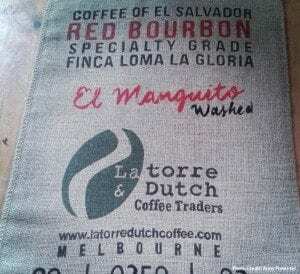 They have had to move coffee on donkeys or horses and de-pulp on manual de-pulpers. There are still people who do that, and that’s really hard work. I’m blessed in having my whole operation in a single site. I don’t need to move my cherries to a mill hours away and face the risk of robbery, fermentation time, etc. Thank you for talking to me. It’s humbling to learn about your experiences. What does coffee mean to you? 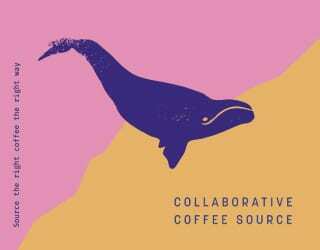 Coffee is all about relationships. It’s a language that lets you connect with people all over the world. 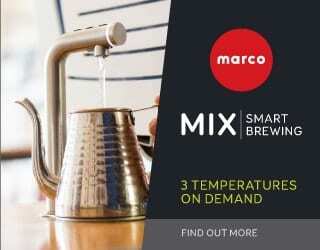 It’s about getting to know who buys, roasts, brews and drinks my coffee. One day, I hope to visit all the coffee shops that serve my coffee. I would love to spend a day at each one and get to know their customers. I would love to listen to their coffee stories and experiences. Coffee is my passion. I enjoy and love what I do. The best way I can describe it is, as men upgrade toy cars for real cars, I’ve upgraded to a coffee mill with a big garden (coffee plantation) instead of playing with Barbies and the Barbie mansion. Farm Location: Slopes of the San Salvador Volcano’s crater known as El Boquerón, El Salvador. 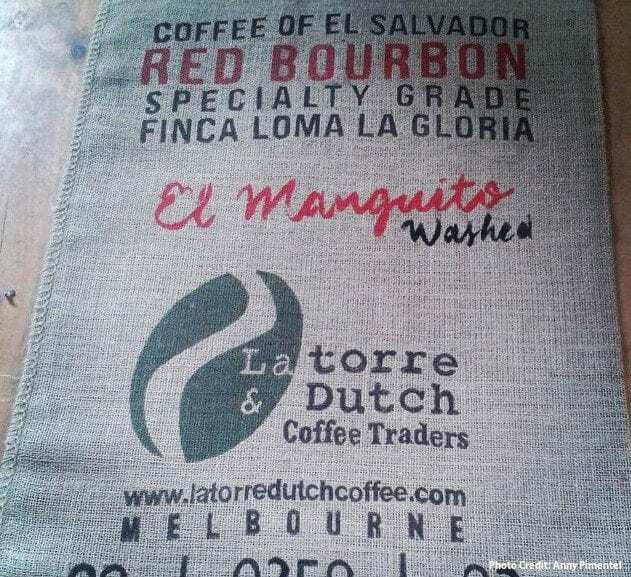 Finca Loma La Gloria (LLG) is blessed with volcanic soil, cool nights and gentle rains. Variety: red Bourbon coffee trees (some of which are more than 60 years old) and, Pacamara coffee trees that represent no more than 5% of the whole production. In 2016, LLG will be planting yellow and orange Bourbon coffee trees.